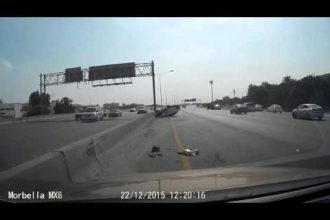 So you like a little bit of fail with your American muscle car videos, eh? 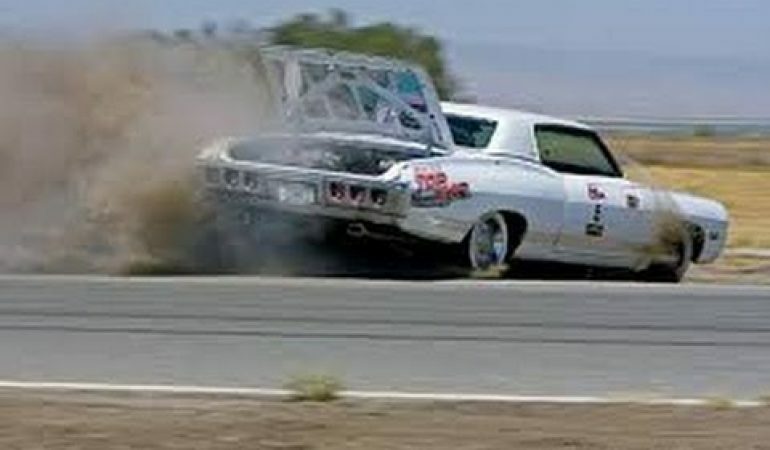 Well, step right up and push our little play button for we have got the American muscle car fail video for you. 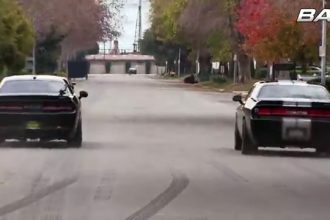 This vid has got cars such as Mustangs, pickups, Chargers, and Chevys loudly failing on city streets and highways, in crowded parking lots, and down blackened drag racing tracks. Nothing warms the soul like a compilation of high-performance rides and low-performance drivers, does it?